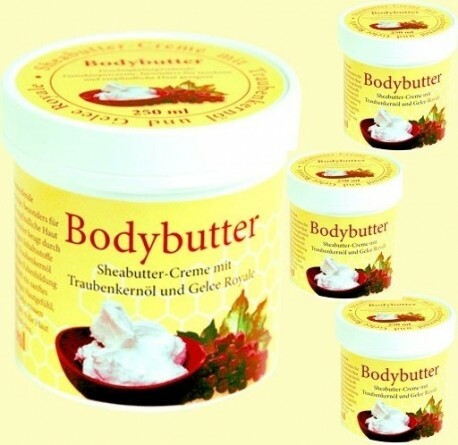 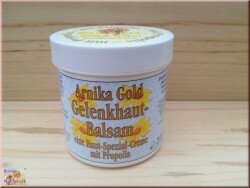 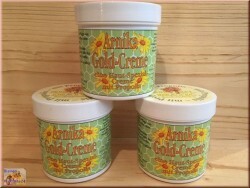 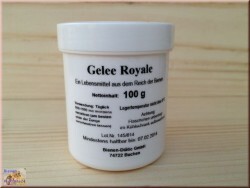 Cream for your body with shea butter, grape seed oil and royal jelly. 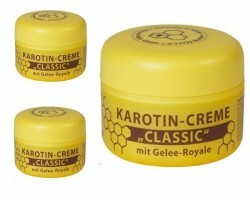 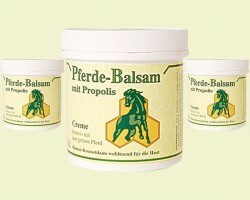 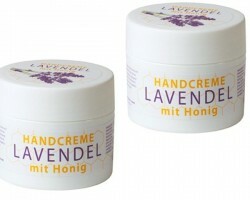 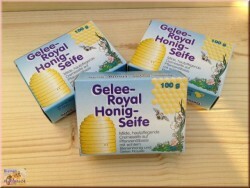 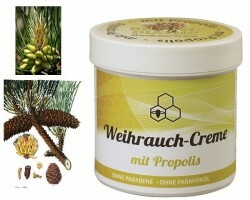 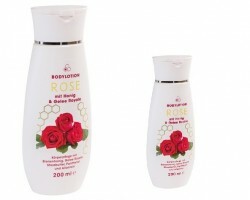 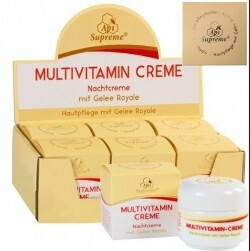 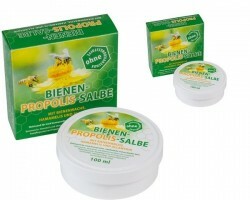 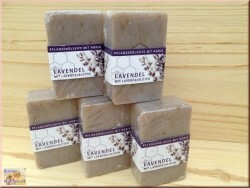 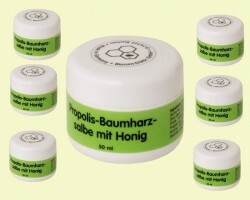 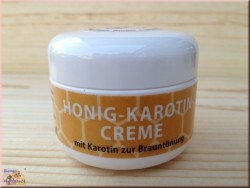 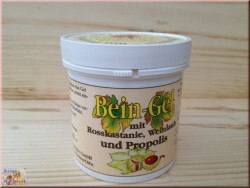 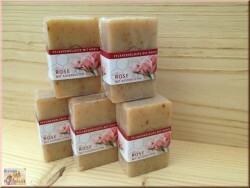 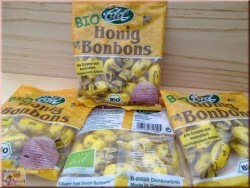 > Bees care products>Nursing cream>Cream for your body with shea butter, grape seed oil and royal jelly. 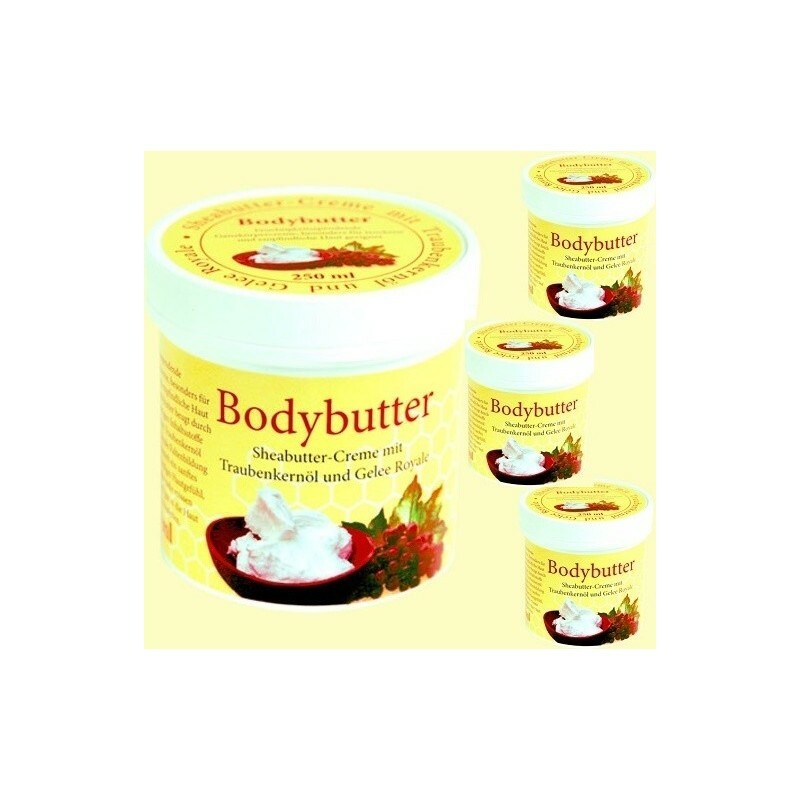 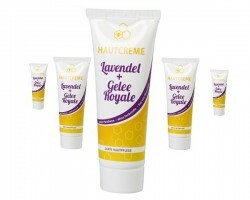 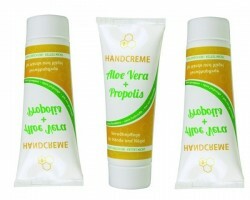 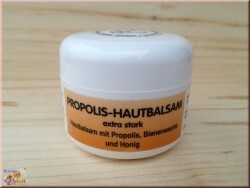 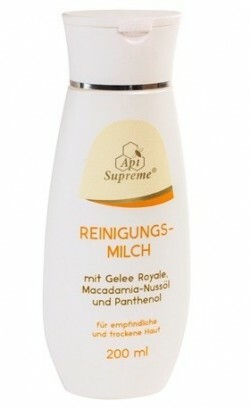 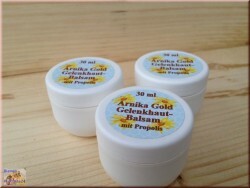 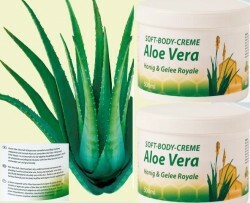 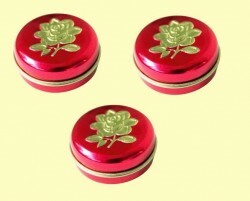 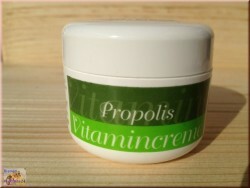 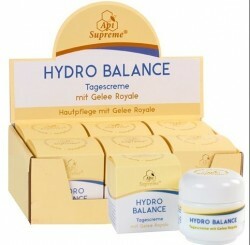 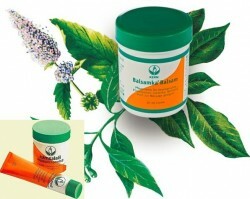 Moisturizing body cream, especially suitable for dry and sensitive skin. 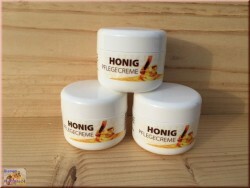 Thanks to high-quality ingredients, such as Shea Butter, Grape Seed Oil and Royal Jelly, this cream prevents wrinkles and gives you a smooth and elastic skin feel that you no longer want to lose.